On the 21st November 2018, the telephone box at Green End was removed. On 22nd August 2018, a resident contacted the Parish Council proposing that the Parish Council acts to "adopt" the telephone box at Woodfield Lane with the opportunity of installing a Defibrillator. At present they are awaiting a response. "Phone box to be removed within the next 2 years:"
Payphone Services were unable to give further info as removal will be undertaken by subcontractors. 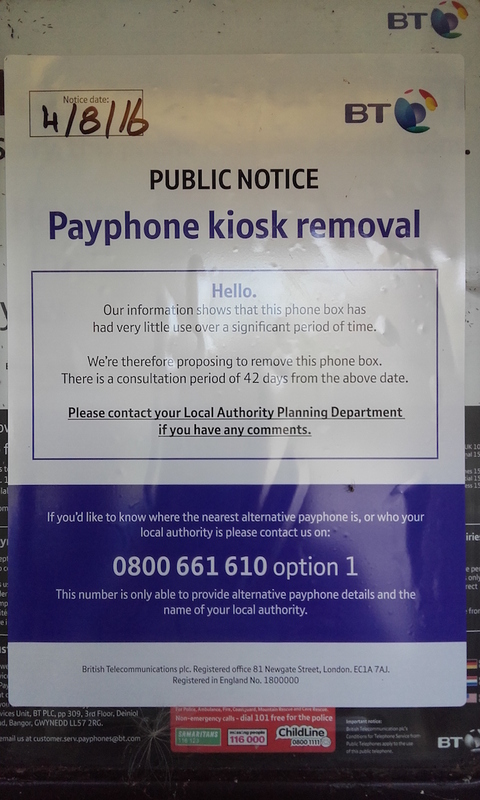 On the 4th August 2016, a public notice was added to the telephone box Payphone Kiosk at Woodfield Lane. The plan is for BT to remove the the phone box. There is a consultation period for 42 days from the above date. 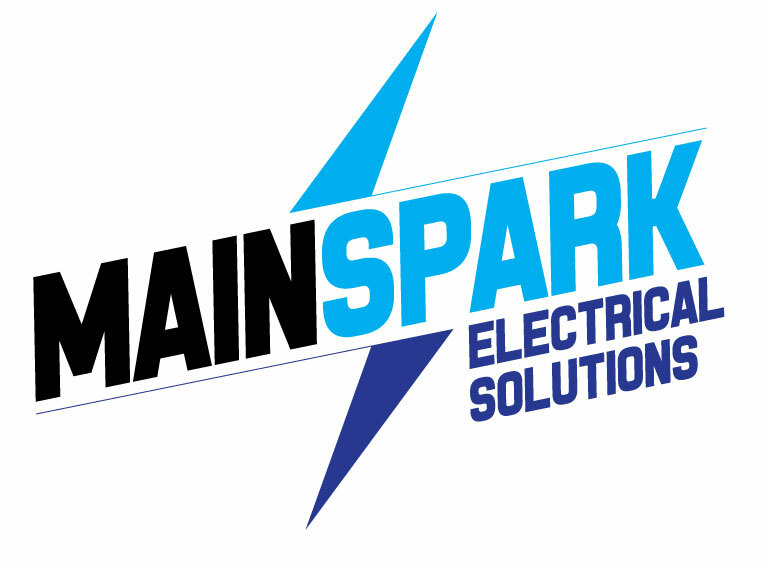 More information can be obtained from the Local Authority Planning Department.